ICD is the charity that focuses on delivering the most engaging, inspiring, and empowering opportunities to the type 1 community. We do not shy away from the tough questions. Together amongst peers, we build the skills and courage to face whatever obstacles come our way. We practice them together, leveraging our combined strengths. Each individual may have a different starting point and we meet there to create and celebrate goals together. Life with diabetes demands a lot of us, but the resulting strength gained can expand our horizons. 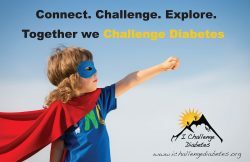 Our mission is to support, empower, and connect people living with Diabetes by providing challenging programs to test the limits of living with the disease, and high-quality services to help them grow and take accountability for their own health. Our vision is that all people living with diabetes will have the skills and courage to face the challenges of the disease and learn to accept Diabetes as an empowering force in their lives. 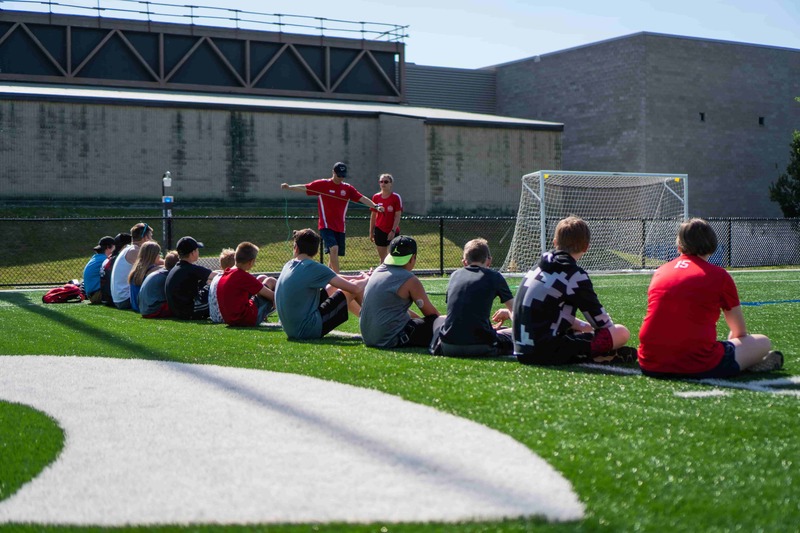 Our focus is on experiential education and creative problem solving, providing a supportive community and learning environment that builds confidence and helps people overcome issues that arise from managing Diabetes. Using modern technology and teamwork, we create programs that target common problems and develop new solutions to stabilizing blood sugar levels. 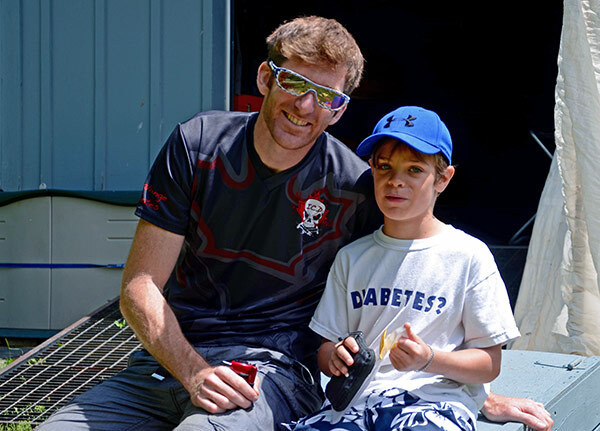 Our team members who have type 1 Diabetes share a deep passion for staying healthy and positive during events, workshops, and speaking engagements. 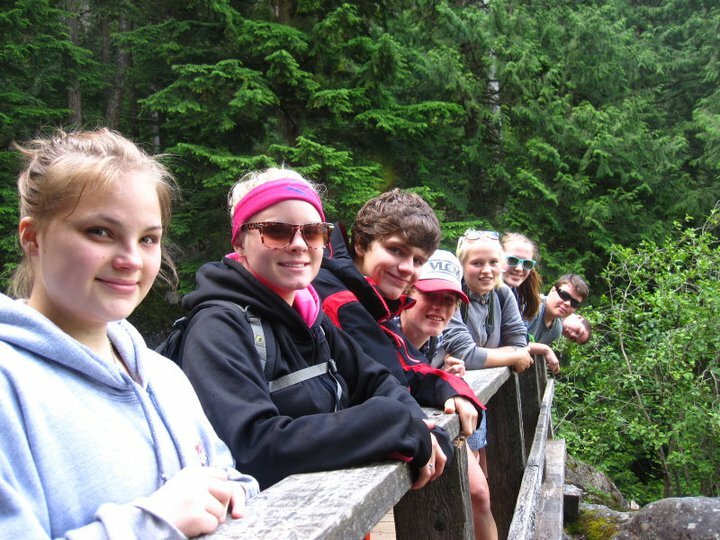 At ICD, we rely on donations from the community to continue running our programs and events that range from hockey programs to hiking the West Coast Trail. 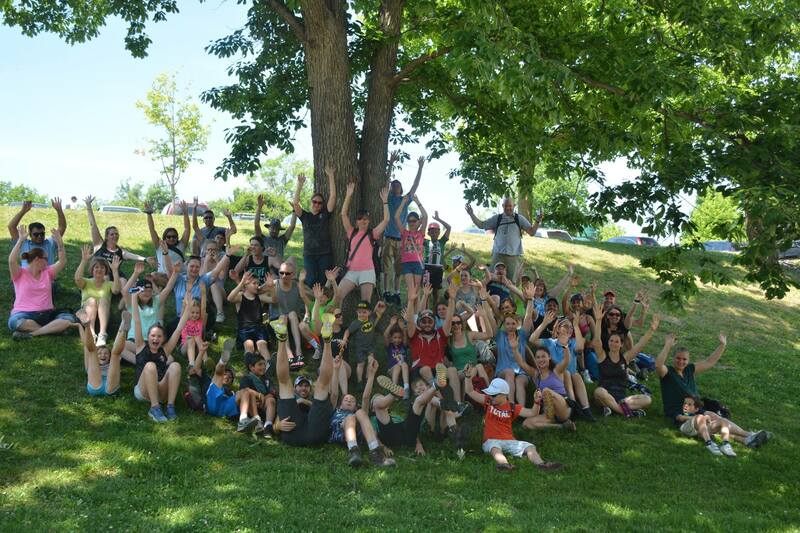 All charitable donations are used to help low-income and at-risk youth attend our events. Check out our donations page here; any support is appreciated! At ICD, we applaud diversity and continue to grow programs that focus on the individual. We can support more than just diverse interests, catering to the needs of participants’ diets, physical restrictions, mental health, and financial status to ensure that any and all have access to what we offer. To ensure your safety even in the most extreme places, we have team members trained to the highest level of wilderness medicine next to being an EMT! We also have numerous health care professionals who volunteer and partner with us, as well as clinics who provide appropriate programs that add to the depth and longevity of our impact. Take a look at our programs and services pages for more detail on program diversity and safety! We know nutrition isn’t the cause or sole solution to type 1 Diabetes, but it is an important part of managing it! Many of our programs provide meals and snacks made of healthy and delicious combinations. We are proud to accommodate any dietary requirements in any program, from the deepest forests to the highest cliffs! We know that a lot of people learn the fundamentals of nutrition from clinics, but it continues well beyond their doors. Our programs are about sharing ideas, problem solving together, and finding what works for individuals in different situations. Whether climbing a mountain, taking on a pro athlete, or exploring a sea cave, the key is always putting health first so we can remain prepared and reduce (the possibility of/impact of) highs and lows. Here’s an online copy of our brochure for your viewing pleasure. Click on the picture to view it or come grab one at one of our events!